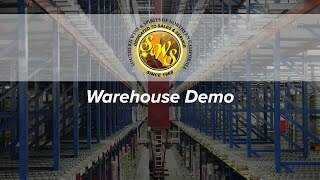 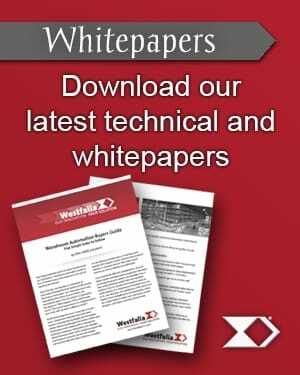 Automated Storage and Retrieval System (ASRS) | Westfalia - Westfalia Technologies, Inc. 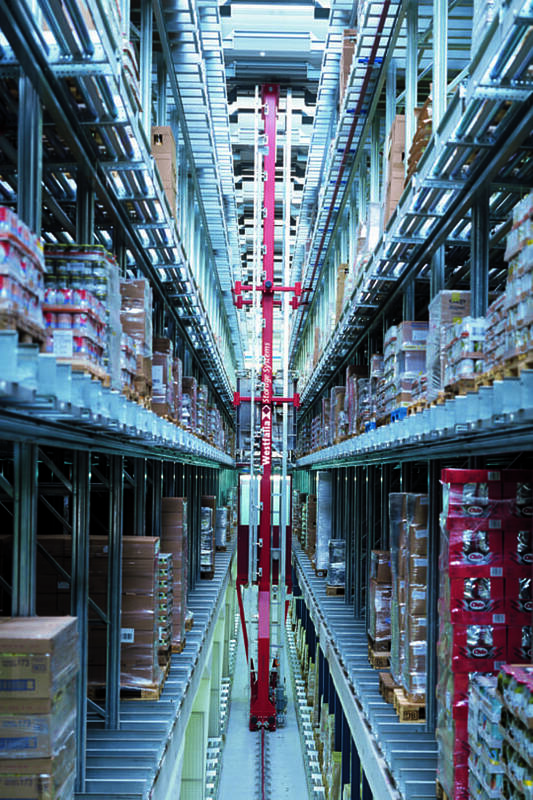 Flexible high-density storage systems meet your needs now and into the future. 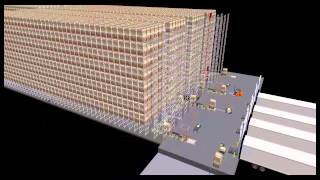 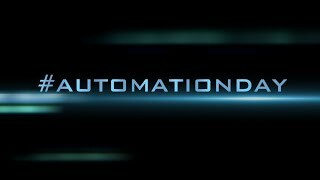 An automated storage and retrieval system is a strategic solution to obtain a competitive advantage. 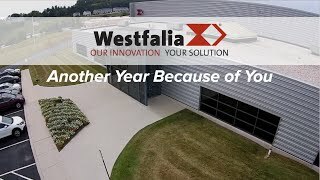 Westfalia's flexible automated storage and retrieval systems (AS/RS) ensure the ability to adapt to changing market conditions now and in the future. 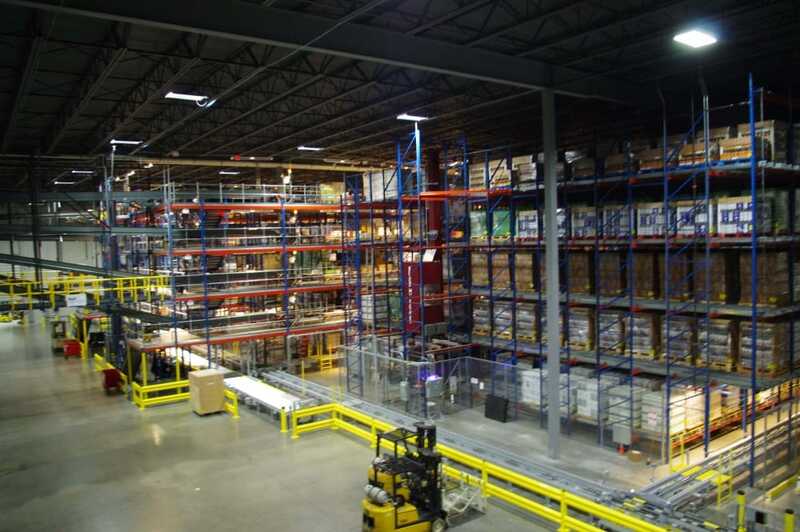 We offer profound market knowledge amassed over many years of firsthand experience implementing warehouse solutions within a variety of industries. 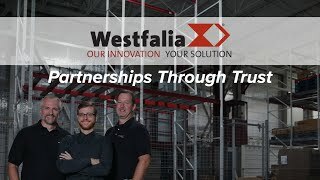 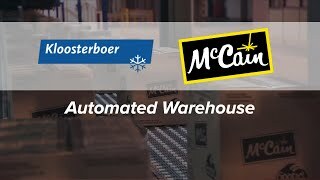 Westfalia supplies automated warehouse solutions to manufacturers and distributors utilizing a variety of loads (unit, layer, or extra-large) within various temperature ranges for both non-rack and rack supported structures. 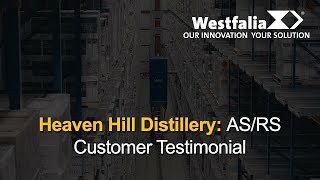 As designers and planners – not simply technology providers – the most important driving force for us is working alongside our customers as an active partner. 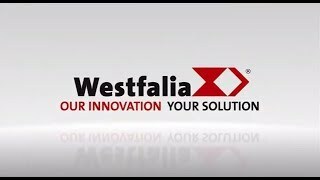 Westfalia's engineers breakthrough the barriers of standard designs, opening many new opportunities for higher productivity, better space utilization and greater economic justification. 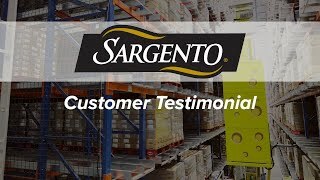 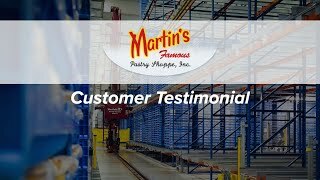 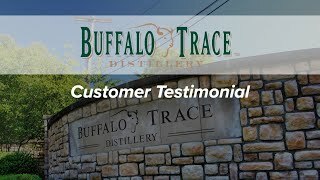 Time and time again, our customers praise us for the job we do for them, and the value we add to their organization. 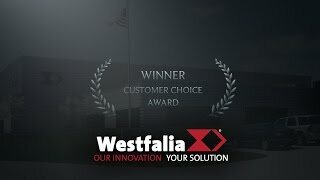 Westfalia’s AS/RSs are better by design, due to our Satellite® technology, triple rail support and hybrid AS/R system warehouse designs utilizing single, double and multiple-deep storage in the same aisle. 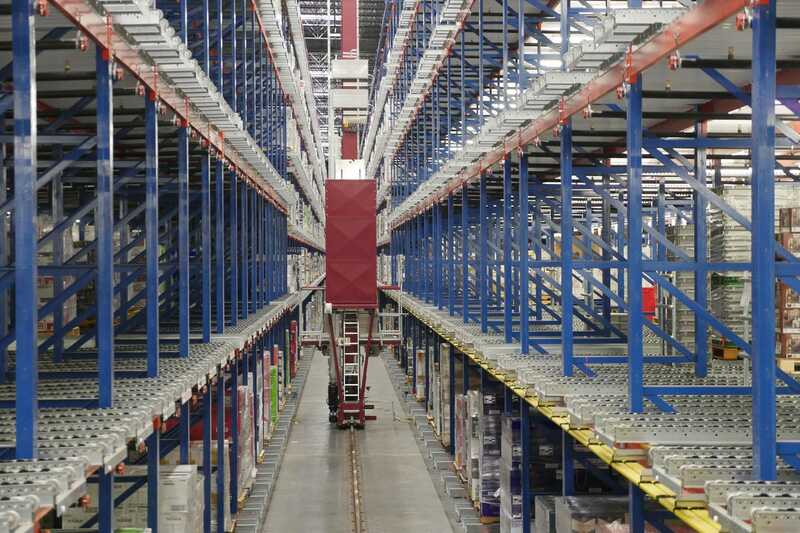 Westfalia automated systems are not limited by depth, height or width. 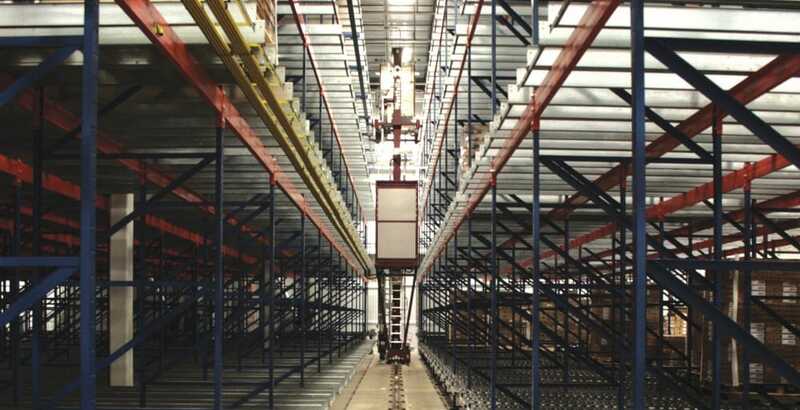 Westfalia's double mast storage and retrieval machine (S/RM) is designed to cover large horizontal and vertical distances reaching horizontal speeds of 900ft./min. 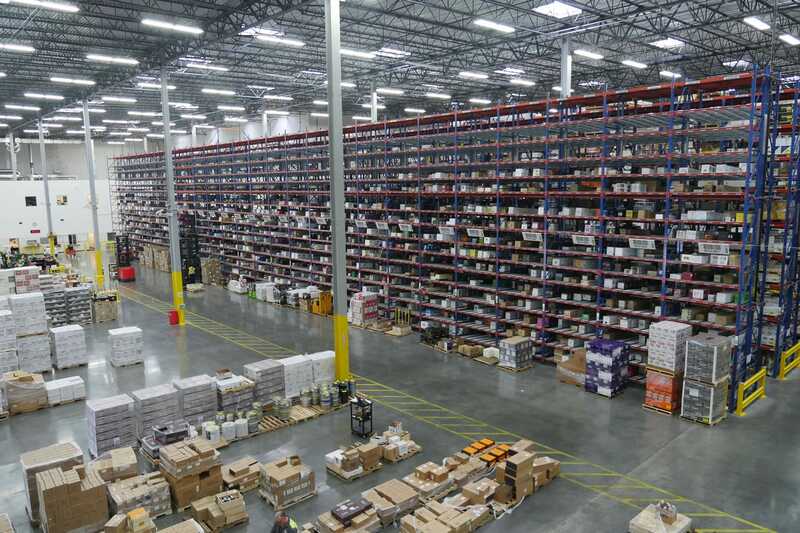 and vertical speeds of 400ft./min. 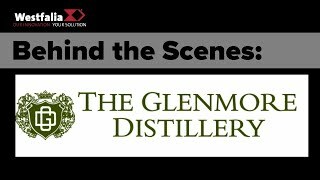 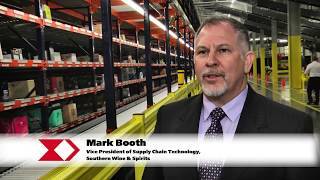 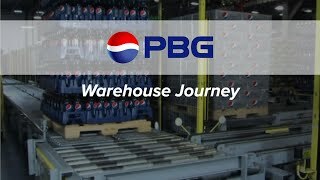 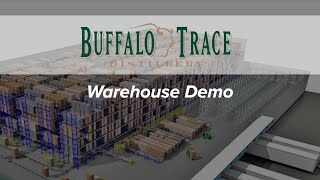 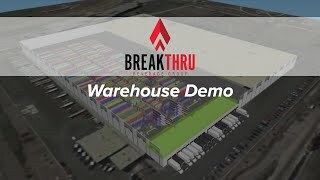 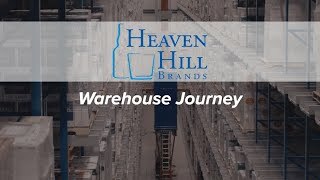 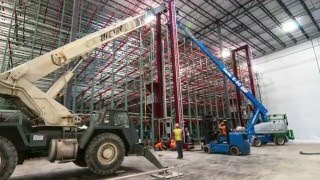 Integration with other warehousing and logistical systems such as order fulfillment, pallet flow systems, conveyors, palletizers, and case packing and handling equipment.